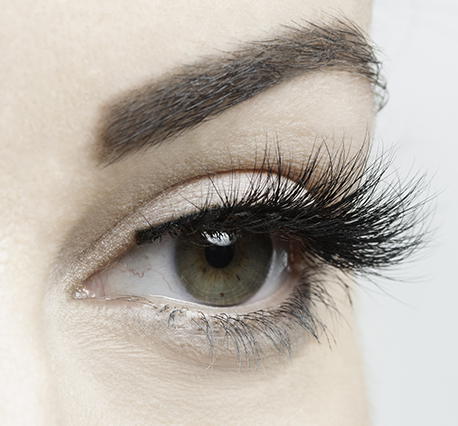 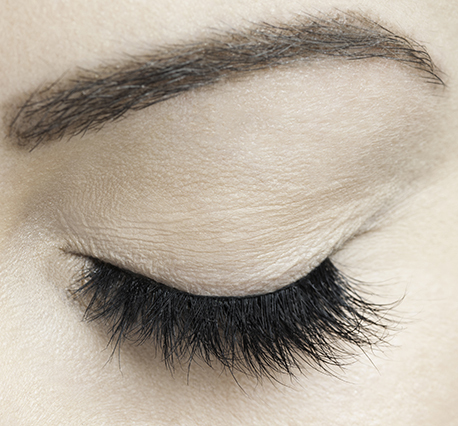 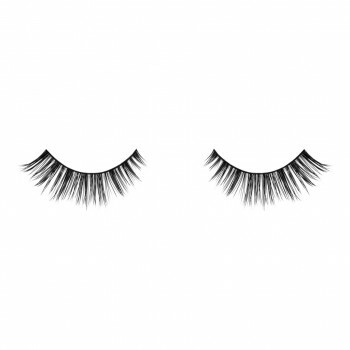 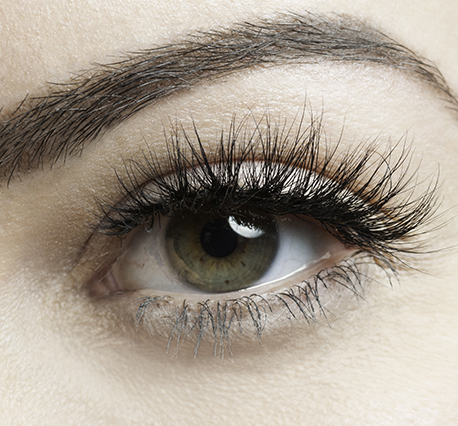 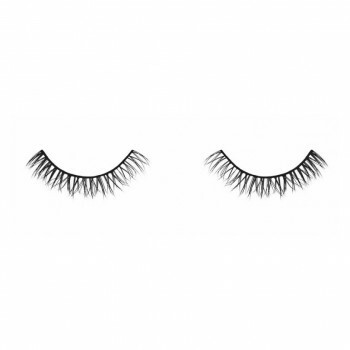 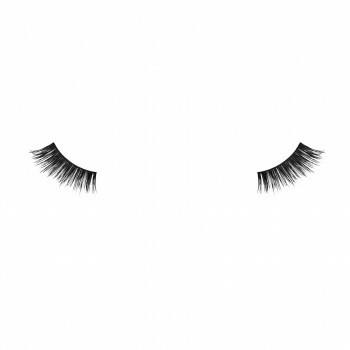 Now you can achieve dramatic falsies without that thick black lash band. 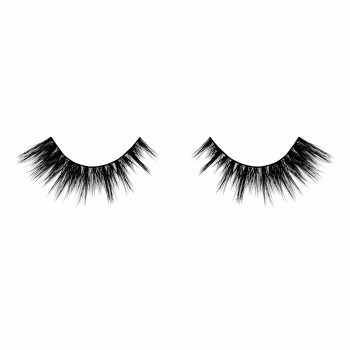 With a criss cross flared pattern, this layered lash not only add intense volume and length, but it will have everyone wondering if they are real! We are showing it all…. but the lash band.